The Unveiling of the New Tesla Semi-Truck! Big Rigs are constantly criticized for their impact on environment, potential safety hazards and bothersome noise. Elon Musk has proposed a counter measure to these semi-trucks with his new fully electric and soundless Tesla semi-truck. Although the premise for a new electric big rig was released by Elon Musk late 2017, it has finally been made a reality. The truck isn’t formally released yet, but the company is taking reservations. Also, many people saw these Tesla trucks tested on public highways. There have been many sightings of these trucks throughout the United States. This electric vehicle breakthrough impressed many electric vehicle enthusiasts. 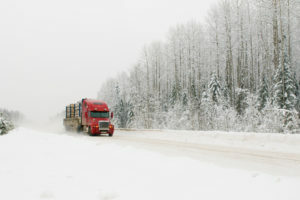 Many large companies, as well as government buyers have already reserved their trucks. These companies inclue Walmart, Pepsi, UPS and Sysco. Tesla claims that although there is no official release date for the truck, the preordered trucks will be delivered in 2019. Although, many people doubt this time estimate. Even though there are prototypes spotted throughout the nation, it doesn’t mean the company is prepared for mass production. Nor does it mean that they will be hitting the streets soon. Those who have made reservations report an estimated delivery in 2020. 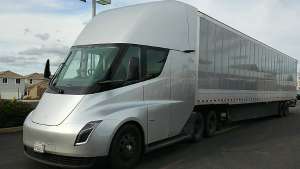 The company claims that riding the new big rig is equivalent to riding a Tesla sports car. Unfortunately, it’s priced high like a sports car too. 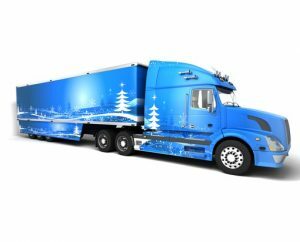 The price for these semi-trucks starts at $150,000 while a fuel powered semi-truck starts at $80,000. So what makes the Tesla semi-truck special? 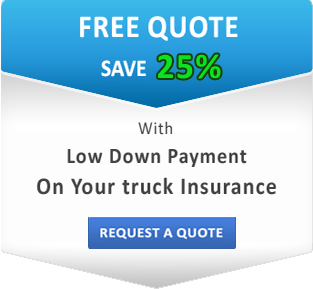 The new technology is revolutionary for the trucking industry. Firstly, the truck includes an autopilot setting. 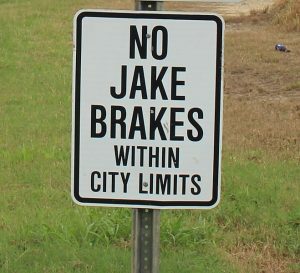 This prevents the possibility of jackknifing. Next, the driver seat is in the middle of the cabin, providing extra room and eliminating blind spots. Also, the truck has a 0 to 60 acceleration in five seconds. Last but not least, the truck has a driving ability of hundreds of miles before recharging. This creates an efficiency that no fuel-powered truck could match. Are you excited about the new Tesla semi-truck? Click here to see the truck in action.